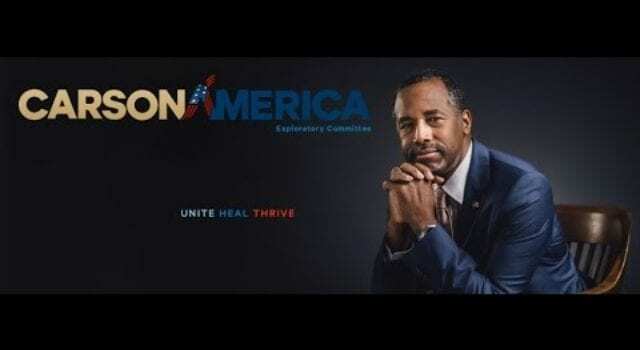 On Wednesday, Dr. Ben Carson announced that he would not participate in Thursday’s GOP debate and said there was no ” political path forward” in the GOP primary. While others are saying he is suspending his campaign, his statement doesn’t specifically say that, leaving room for yet another Iowa-style kerfluffle. “Even though I will not be in my hometown of Detroit on Thursday, I remain deeply committed to my home nation, America. I do not see a political path forward in light of last evening’s Super Tuesday primary results,” he said. Read the rest at ConservativeFiringLine. Previous articleDumbing down the next generation spells death to the Republic!